It's a movement to encourage people to break out and be different from their norm. 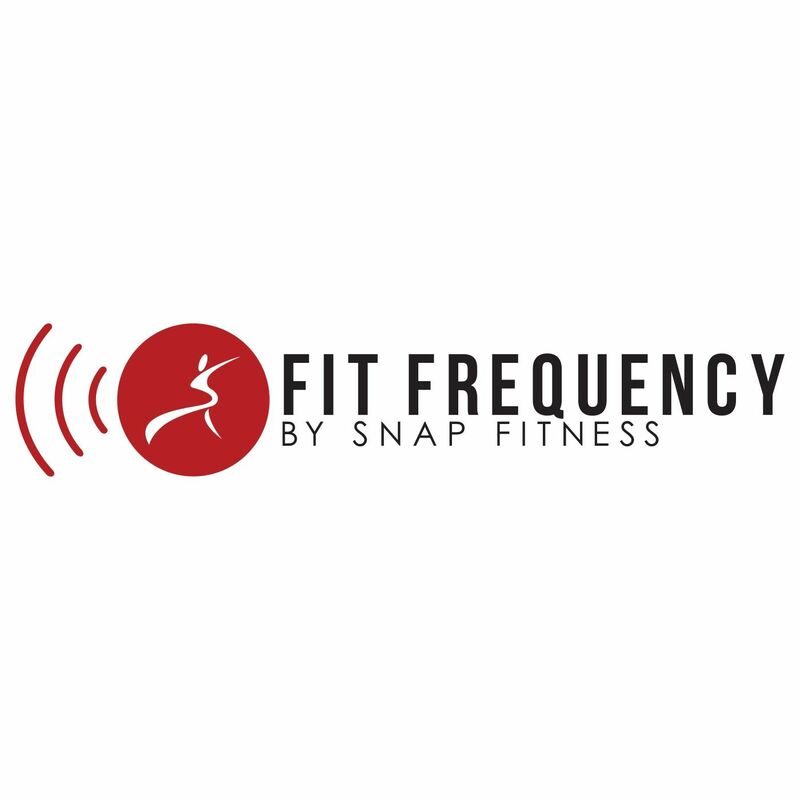 We want you to follow your own unique fitness lifestyle. What are you the first in your family to do? Go to college, buy a home, get a brand new car? How about being the first in your family to get a gym membership? In your group of friends, were you the first to get a job after college, save money for your first apartment, change your diet and eat healthy, get a gym membership and start taking care of your health? Dedicating yourself to new, healthy choices is a big deal; you should be proud of your accomplishments, big or small! There are many ways you can #BeTheFirst at accomplishing something. If you put your mind and heart into it, you can do great things. You'll also be an inspirational example to those around you. This is an interactive campaign we'll be doing for the next month. Share your #BeTheFirst moments with us on our Facebook and Twitter accounts! We look forward to hearing your stories.